Take a lovely boat ride through the Charleston Harbor and discover the amazing wildlife and nature that calls this area home with the 2-Hour Nature Boat Tour with Certified Naturalist. Your tour begins as you leave Charleston Maritime Center and head out for your 2 hour excursion in the Charleston Harbor. Here you'll discover scenic waterways and peaceful island along with the many birds that reside in the area. Often times, guests get to enjoy viewing dolphins frolic and play in the harbor and creeks as the boat gently floats by. Along the way, take a break and tour Morris Island, just 840 acres of natural beauty that has taken over the island that was originally during the Civil War. 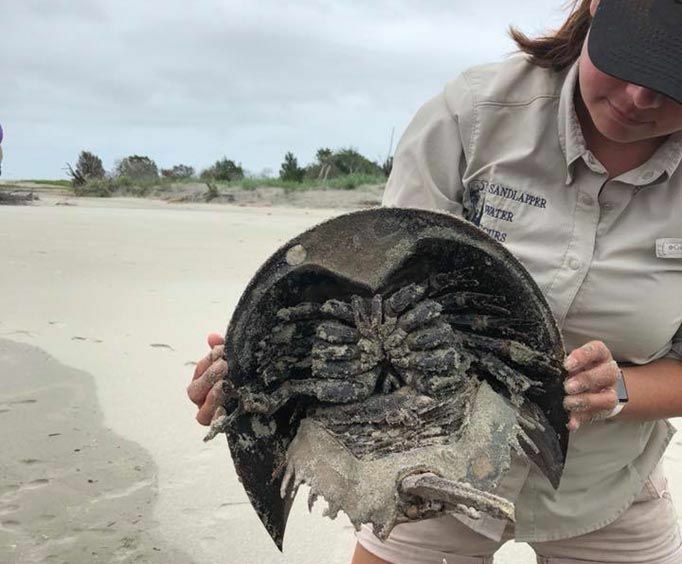 Explore the beaches there and at Barrier Island where naturalists will explain the history and abundant wildlife. The tour ends and begins at Charleston Maritime Center. Most of the tour is aboard the boat, however, guests will be allow to disembark to explore the islands. A professional guide is provided aboard each tour to explain the history and natural wonders of the area. Food and drinks are not included on this tour. Due to uneven surfaces of the island, this tour is not recommended for those with difficulty walking or in wheelchairs. No more than 15 people per booking please. Spend a few hours exploring the wonder and beauty located in the scenic Charleston Harbor with the 2-Hour Nature Boat Tour with Certified Naturalist. Depart from Charleston Maritime Center to begin your nature boating adventure. Arrive at the dock and take a 2-hour guided eco-tour with a certified naturalist. 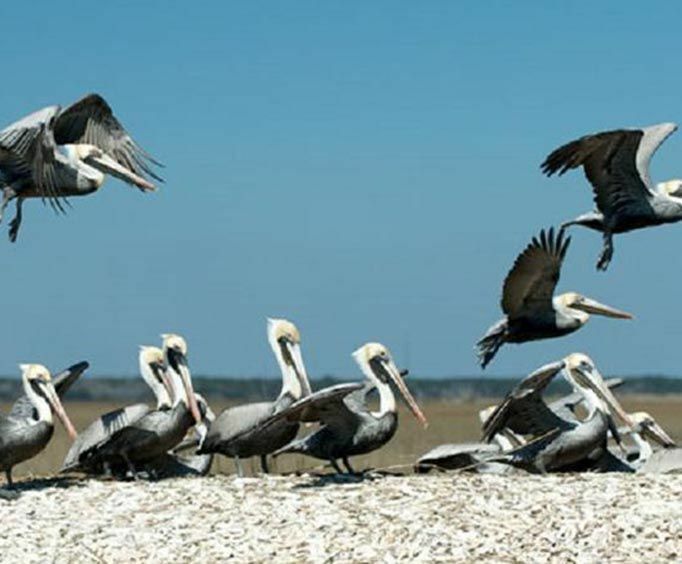 On this tour of Charleston Harbor and its amazing waterways and incredible uninhabited islands, the guide will show you numerous species of shorebirds such as Great Blue Herons, Snowy Egrets, Eastern Brown Pelicans, and Least Terns in their natural habitat. You will also see dolphins that are often at play as they demonstrate their presence in the creeks and the harbor. The small group will also see Morris Island, an 840-acre island that lies in the outer reaches of the harbor, which was strategically built because of its location in the American Civil War. Morris Island was heavily fortified to defend Charleston harbor and now is home to a beautiful ecosystem with amazing picturesque views. 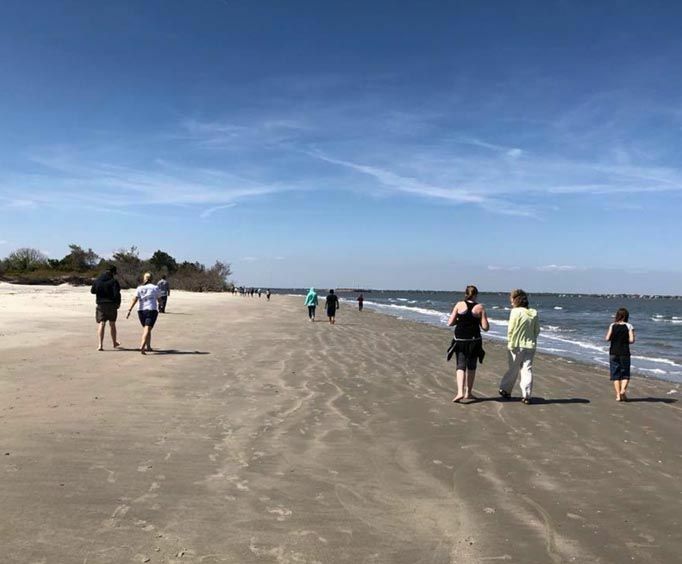 The group will also explore Barrier Island as the naturalists will continue to explore the beach with you and explain the habitats of the abundant wildlife as seen in Charleston Harbors' estuaries. After the tour, you will be taken back to the dock to continue your great day in Charleston. Nature Tour departs at 9:00am from Charleston Maritime Center, 10 Wharfside Street.